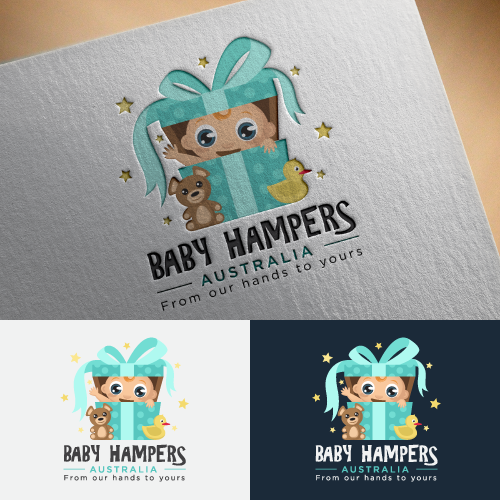 GET A PERFECT BABY LOGO DESIGN FOR YOUR BUSINESS! Boost your business performance and build your brand. 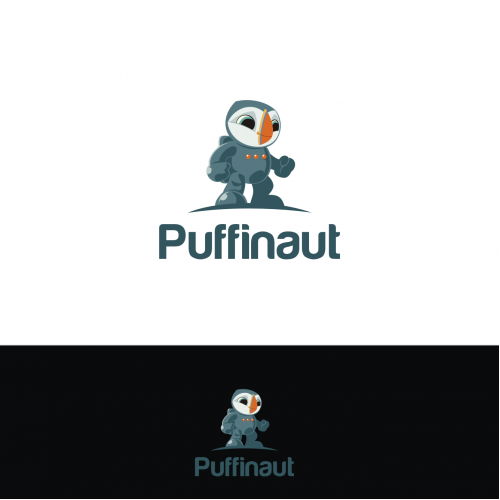 Use Designhill's baby logo maker to get cute and amazing logos that would completely match your company's theme. Our expert designers are capable of providing unique logos for your business. 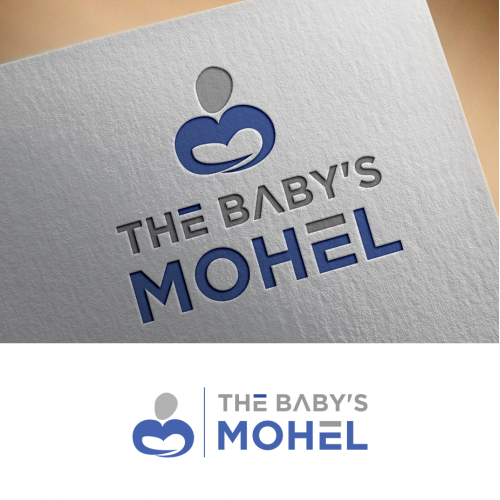 WHY NEEDS A PROFESSIONALLY DESIGNED BABY LOGO? 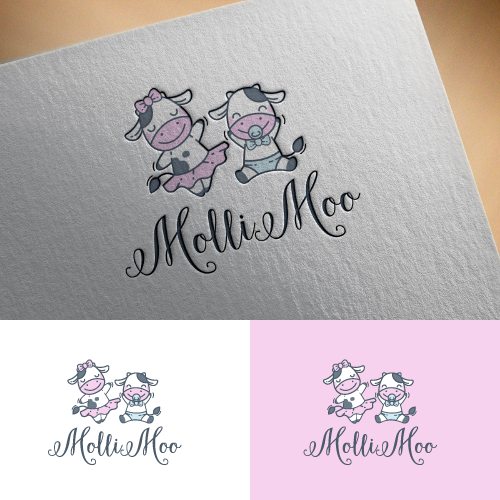 We are the best option for you to design a unique baby logo of your choice. Just give an adorable touch to your brand with high-quality logos created by Designhill’s seasoned graphic designers. Give our logo making services a try! 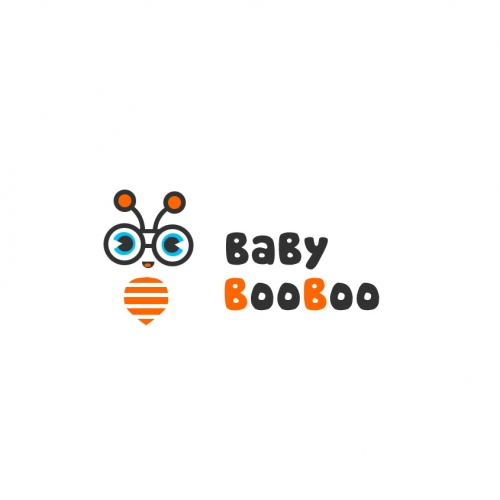 Are you looking for cute baby logos for your company? 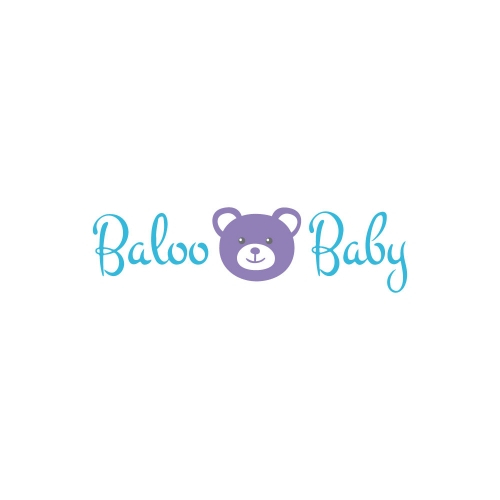 From baby food manufacturing business to large kid’s toy stores - an amazing baby logo will give your business the right feel and touch that is much needed to grow. So what are you waiting for? 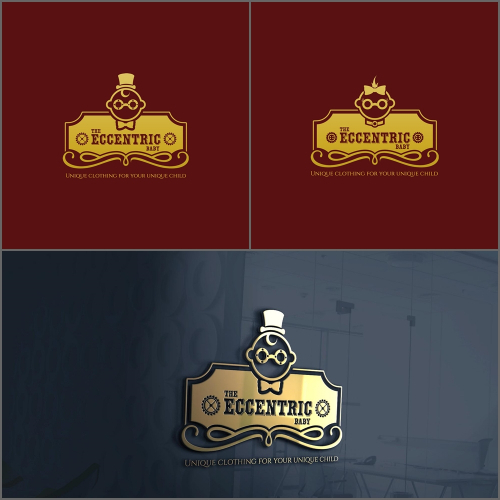 Start your logo project today! 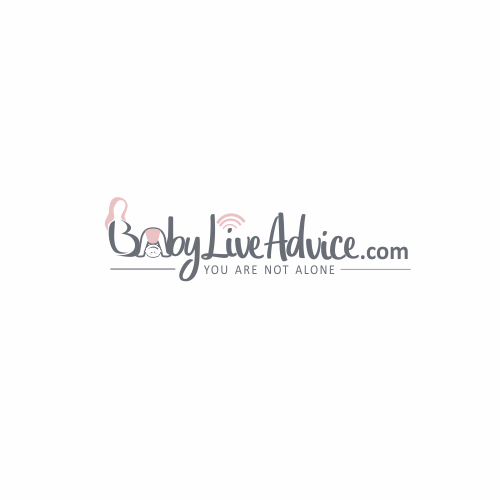 Your baby industry related business needs an awesome quality logo to attract potential customers. Clients will notice the logo when they consider you as a business partner. So, whether it's your business card or letterhead, your logo design will build your reputation. What will I get other than my baby industry logo? With your baby industry logo you will also receive ready-to-use files for online use and printing requirements. These files are as per the industry-standards. Do I have to set up something for my baby industry logo design? 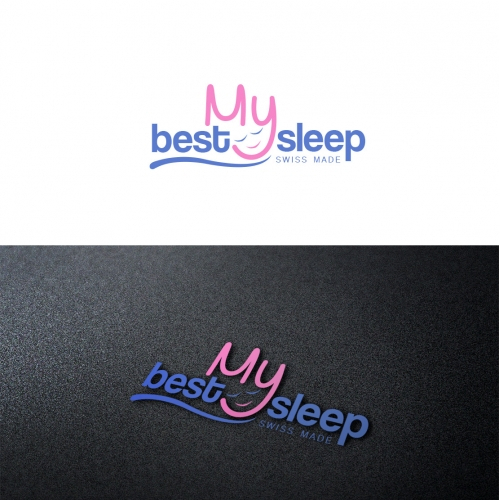 You just need to prepare your ideas for your baby industry logo design. 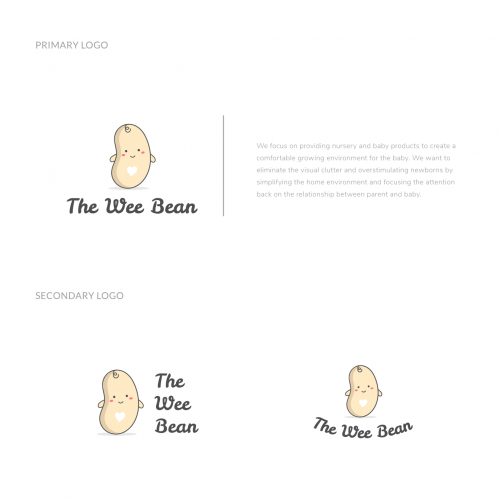 Most likely, you would have a general design plan as for how your baby logo should look like. Designers read your description carefully and creatively design as per your brief. We encourage you to provide as much information as you can. 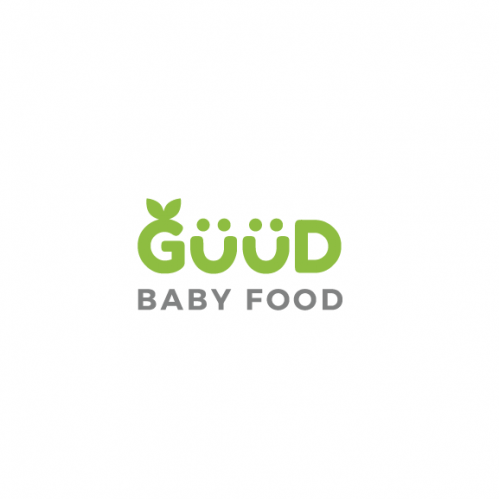 How can I hire a baby logos designer? 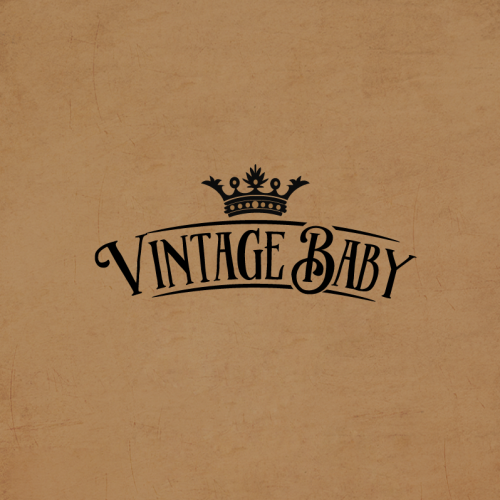 Can I get more than one baby industry logo design?